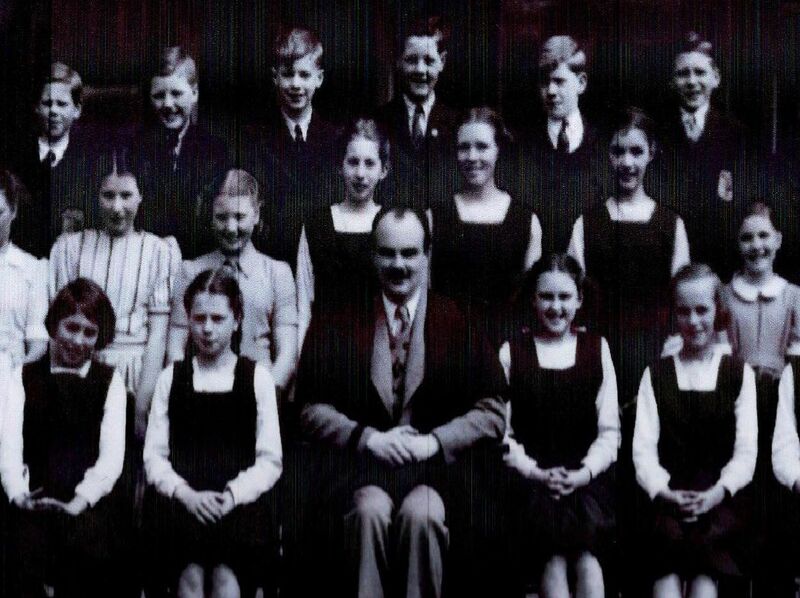 We’re helping to share readers’ old school photos in our weekly slot, The Old Schoolyard. Here are six photos from the 40's to 90's. Heath View Middle School runs a summer holiday play scheme. Published in the Wakefield Express 12.8.1983. Snapethorpe Middle School under 13 rugby league team. Taken 2.5.1984 Copyright Yorkshire Weekly newspaper Group. St Peters School Stanley wins a computer in a logo design competition. Published in the Wakefield Express 22.5.1992. Sandal Endowed Middle School under 11 football team. Taken 11.4.1997 Copyright Yorkshire Weekly Newspaper Group.